Kai Welch is a multi-instrumentalist and music producer whose passion for the wilderness keeps him somewhat sane. 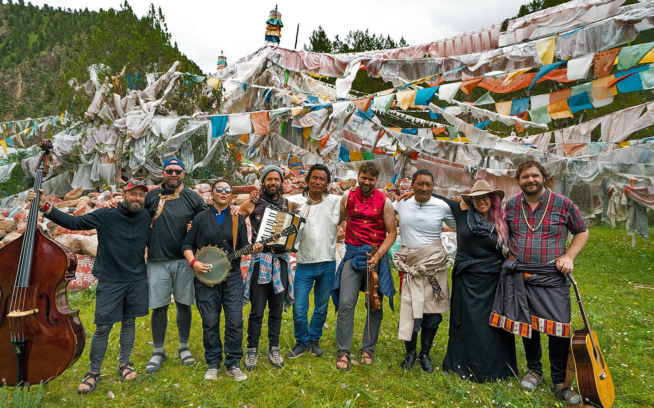 His mission is to channel the connective power of music toward conservation and environmental awareness. He founded Music For Wild Places in 2013.